Glasgow is the first Convention Bureau to receive a Green Tourism Award, an environmental certification program. "Silver" was delivered to the Glasgow Convention Bureau for its progressive approach and commitment to sustainability. 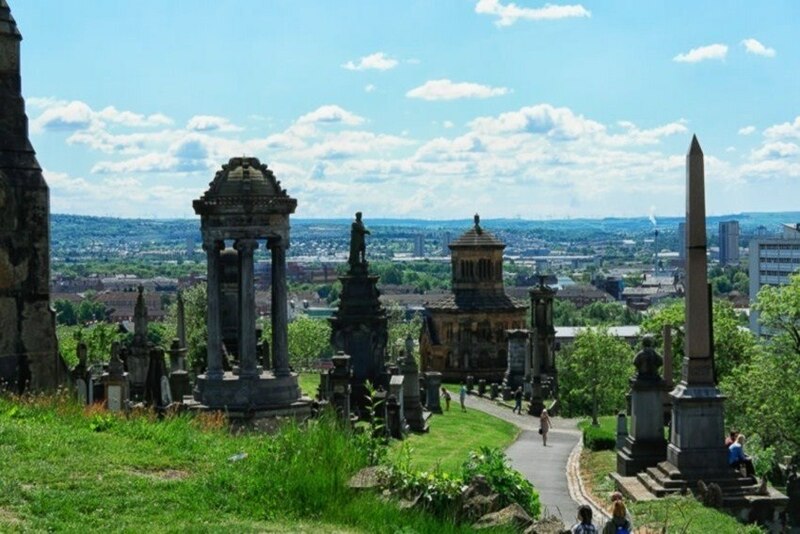 In May of this year, the organisation launched the "People Make Glasgow Greener" campaign, which aims to strengthen the city's seventh position as the most sustainable conference destination in the world and the only one in the UK to be included in the Global Destination Sustainability Index. "Glasgow is working to be one of Europe's most sustainable cities by 2020 and a leading global centre for environmental policy, innovation and action," said Aileen Crawford, head of conventions for the organisation, adding that this award "contributes to the credentials of city as a world leader in sustainable business tourism."